In the pre-post-PC era, life was simpler for Nintendo and other successful competitors: Sell console. Sell discs. Repeat until wildly profitable. Six years ago, as Microsoft and Sony were taking part in a game of specification leapfrogging, Nintendo embraced casual and family gaming with the Wii even as it mostly ignored online play and convergent entertainment features. More than half a decade later, Sony has surpassed the original Wiimote with its Move controller and Microsoft has created a motion anti-controller with Kinect, but the Wii retains an advantage in that developers can assume the motion control is there. Nintendo Wii U vs. Nintendo Wii: fight! Today, everyone in the games business still adheres to the basic notion of compelling software selling hardware, but the source of that software and the manner through which it drives revenue has changed via models such as digital distribution, downloadable content, free-to-play, subscription and advertising. 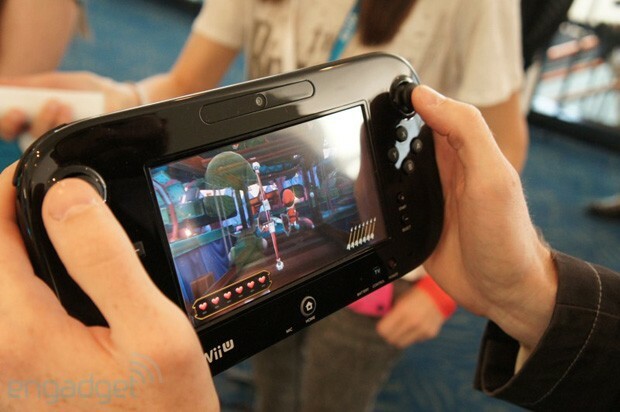 In addition, Nintendo has launched the Wii U into living rooms in which game consoles must compete not only with each other but with Blu-ray players, TiVos, Rokus and Apple TVs for physical connections as well as smart TVs and tablets as other sources of connected entertainment experiences. How it has addressed these challenges reveals much about what the company has held dear from the Wii, what it has reluctantly accepted and what it has now embraced.